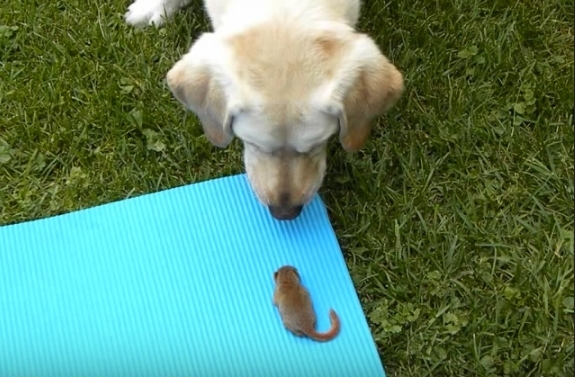 A baby squirrel was saved by a family and formed a special friendship with their dog Millie. “We left the squirrel outside for about a day and when we went back he was still there. His mother never found him, or his mother was dead. We then took it upon our elves to take care of this little squirrel until he is ready to be released. 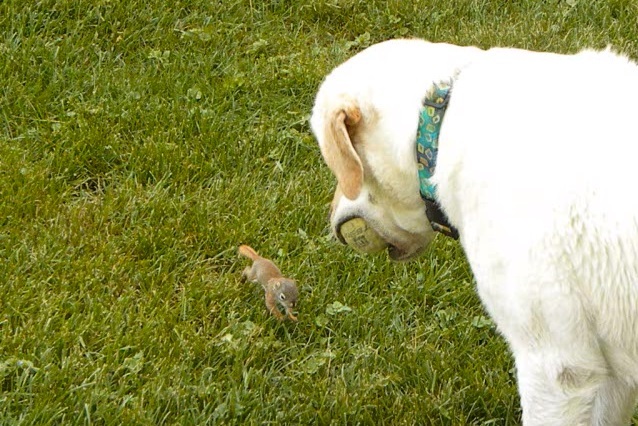 Millie and Squirrel look like they love playing with each other! 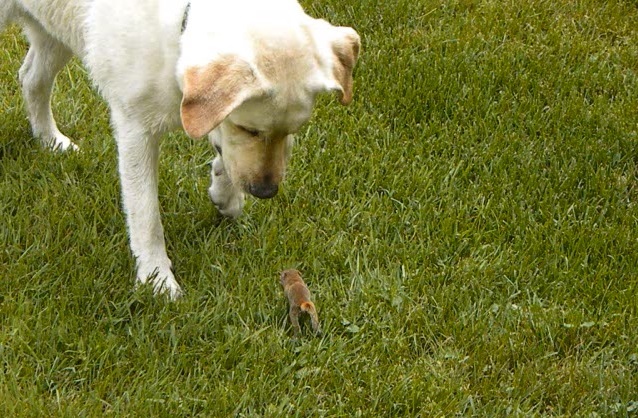 Mrs. Harrison is planning to release the little squirrel in the wild when he’ll be bigger and stronger, because squirrels shouldn’t be kept as pets. But in the meantime, she’s taking great care of him, and the friendship he shares with Millie is truly amazing. 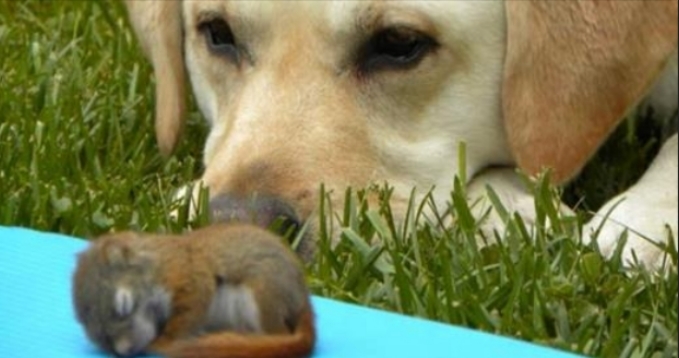 Responses to "Dog Befriends A Playful Baby Squirrel & Watches Him As He Sleeps"